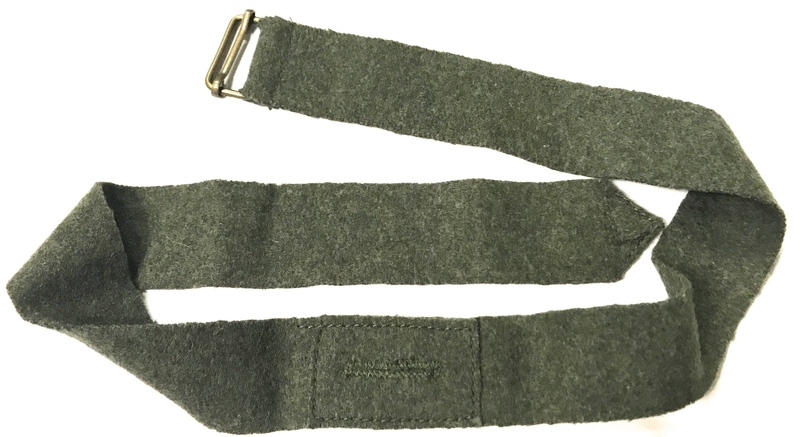 WWI GERMAN CAP CAMO BAND IN STONE GREY WOOL. Used to cover the Red cap band on the M1910 field cap. 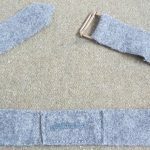 Has sliding buckle to fasten to cap and button hole for affixing to cockade.